NinjaBee Games: Get Band of Bugs for 50% off! 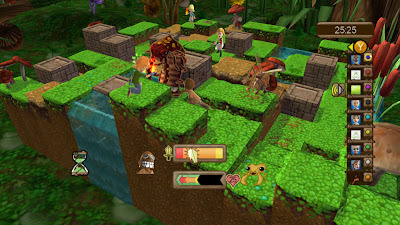 Our XBLA turn-based tactics game, Band of Bugs, is on sale this week on Xbox LIVE! Microsoft is doing an 'Infestation' Deal of the Week that includes Band of Bugs for 50% off. The game is now just 400 MS points if you grab it before next Monday (December 6). Hurry and try the free trial version now!